Located in the heart of the Mile End, a vibrant and dynamic cultural neighborhood, Dazibao offers a unique hosting space! 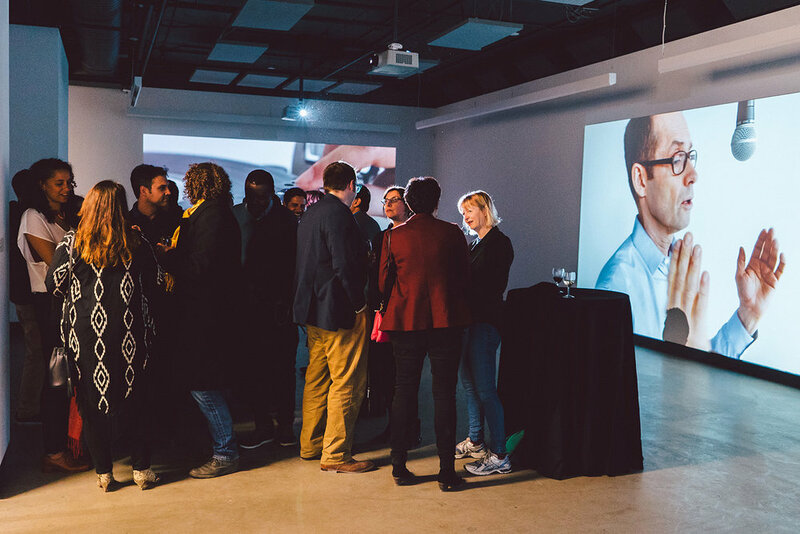 A centre dedicated to the diffusion of contemporary art well known for the quality of their exhibitions, our space is well suited for a variety of social and professional events: 5 to 7s, cocktails, launches, conferences, assemblies, inaugurations and parties. When you rent Dazibao to host your events, you’ll provide your guests with an extraordinary and trendy space, while dazzling them with bold and contemporary works!